Your registration is complete! UEI will be following up with shortly with additional event details. Click here for local offices and distributors. 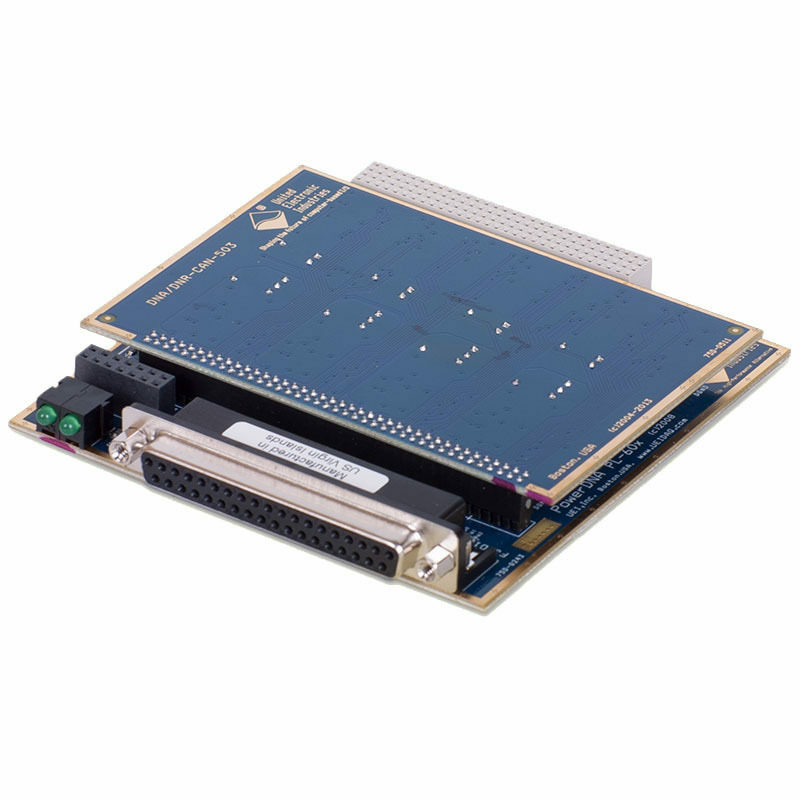 UEI I/O systems are an ideal solution for a wide range of automotive applications. 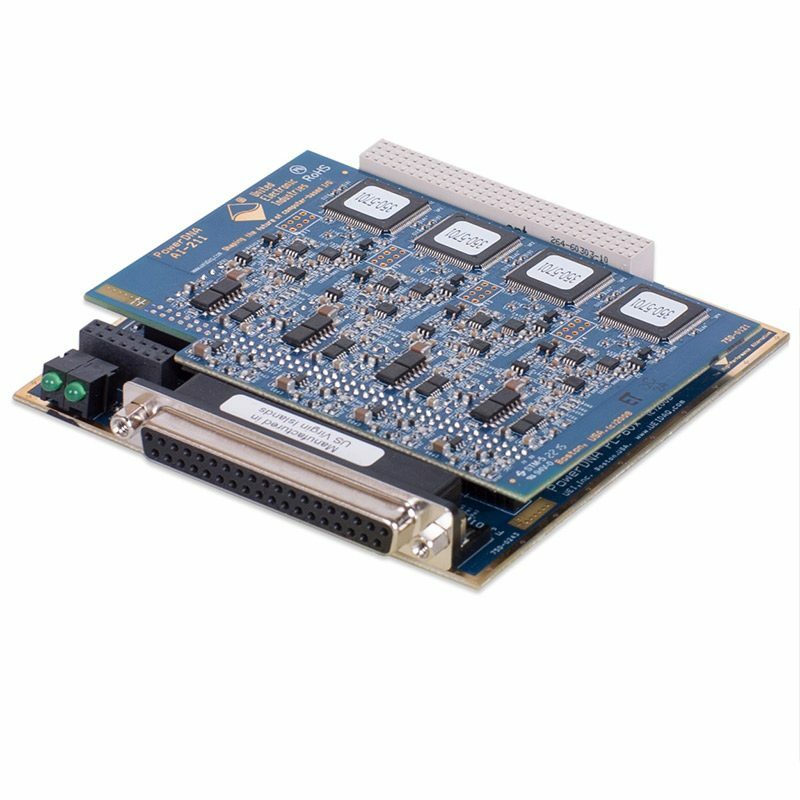 From providing hardware for in-vehicle data logging to automating dynamometers and engine test cells to supporting R&D labs, UEI offers I/O systems to meet your needs. Each automotive application is unique and requires the flexibility of products to adapt to differing sets of requirements. 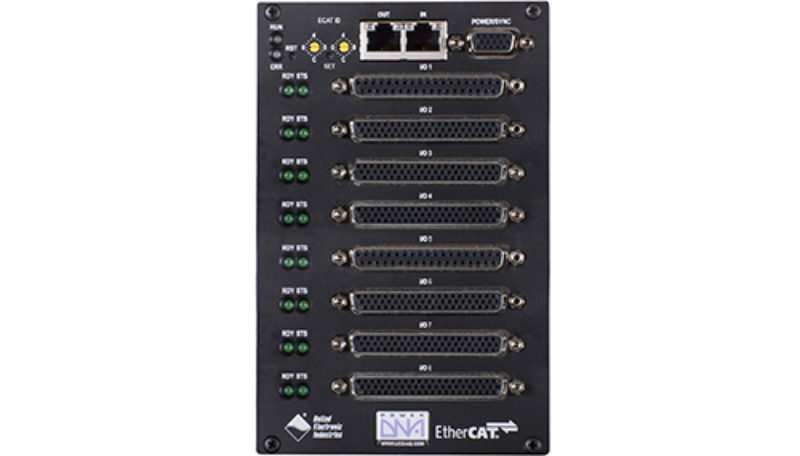 UEI provides a proven platform for creating customized development and test platforms, such as mini-HIL systems, EtherCAT systems, expansive loggers accommodating increasing amounts of available automotive data. 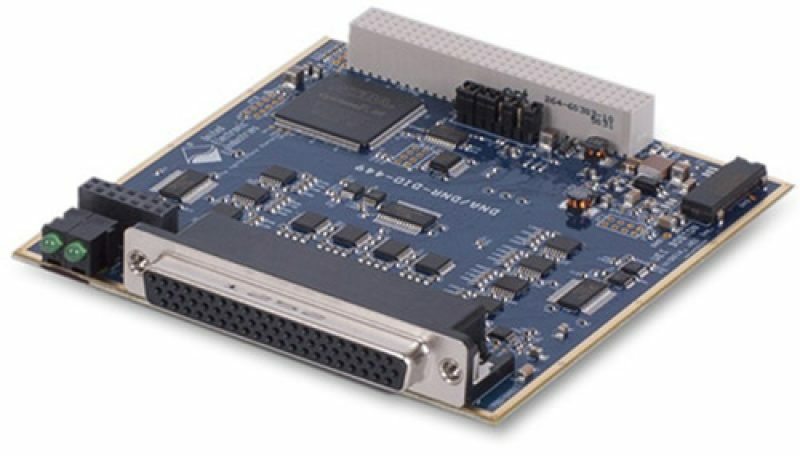 UEI has a chassis style to meet the needs of your application. 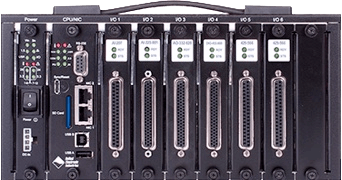 Whether you need an ultra compact single slot cube or a rugged rack system, UEI has powerful and flexible solutions. 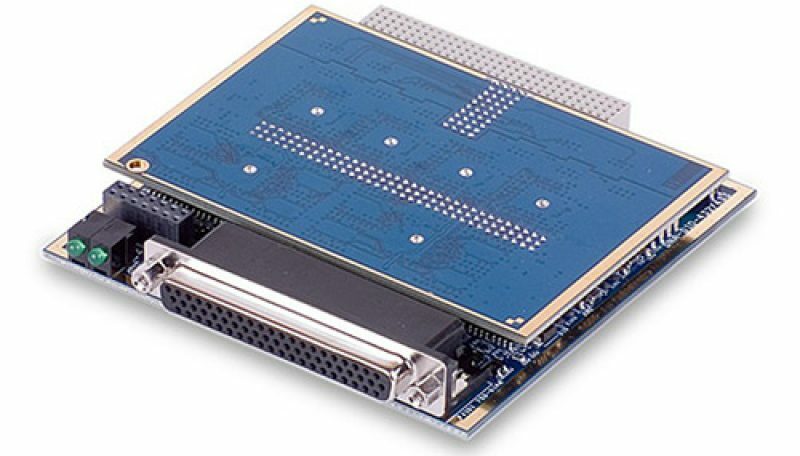 With over 70 I/O boards available, UEI has everything you could possibly need for your data acquisition, control, test and monitoring applications. 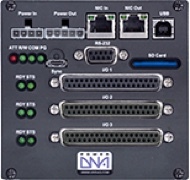 Data Acquisition & Control • Test & Simulation • Rugged • Industrial SCADA • Measurement & Logging • Health Monitoring and more! We support all the popular OSs and programming languages. This white paper describes protocols available for sharing data between data acquisition systems and other Internet of Things (IoT) objects and services. The first sections of the paper discuss IoT connectivity and protocols. 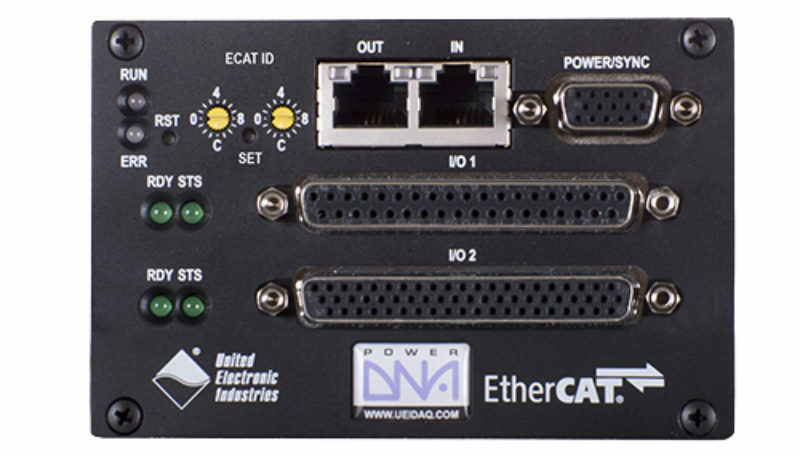 The last section provides three IoT tutorials using United Electronic Industries (UEI) DAQ hardware and software. 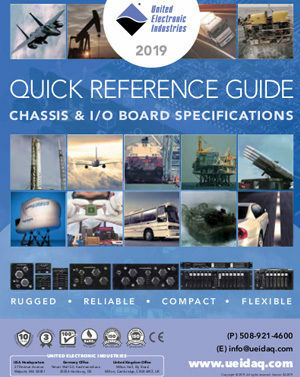 Take a look at our Quick Reference Product Catalog. Download or request your free catalog today. Copyright © 2019 United Electronic Industries. 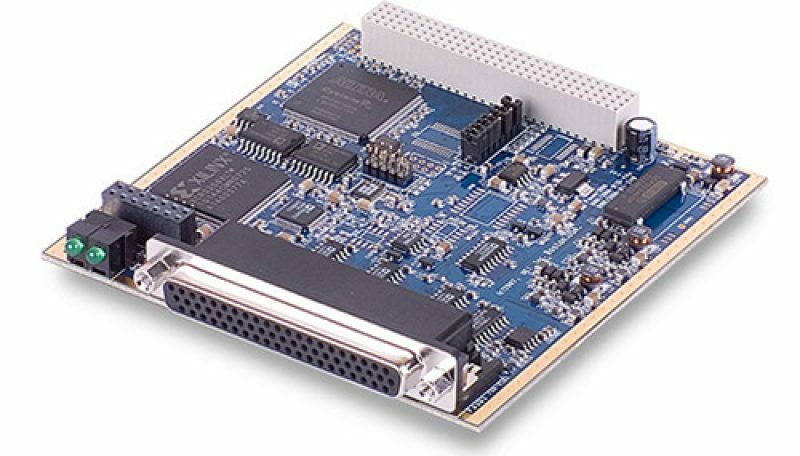 Aerospace, Defense, Simulation, Automotive, Industrial Control and Data Acquisition. All trademarks copyright their respective owners. Questions? (508) 921-4600 or info@ueidaq.com.